Three unique proteins restructure the inner and outer layers of the hair shaft, adding strength and elasticity to hair. 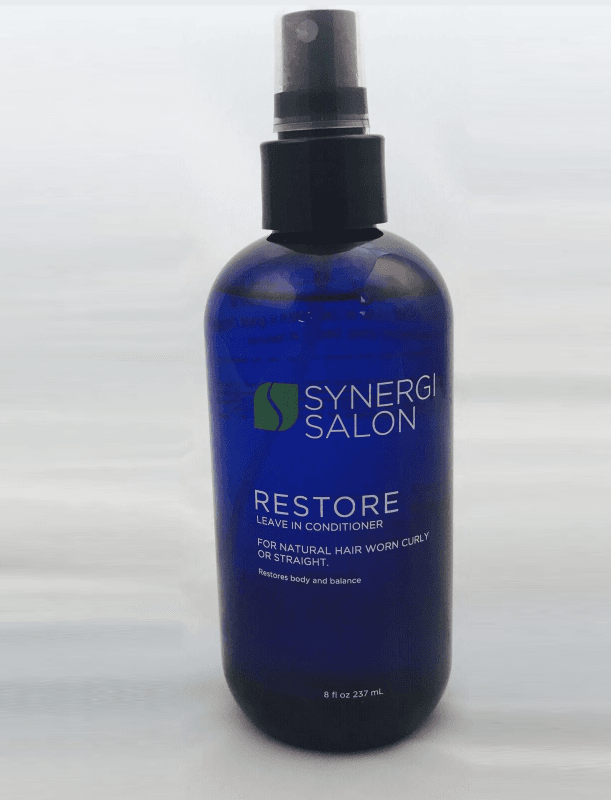 Restore Leave In Conditioner is great for detangling. 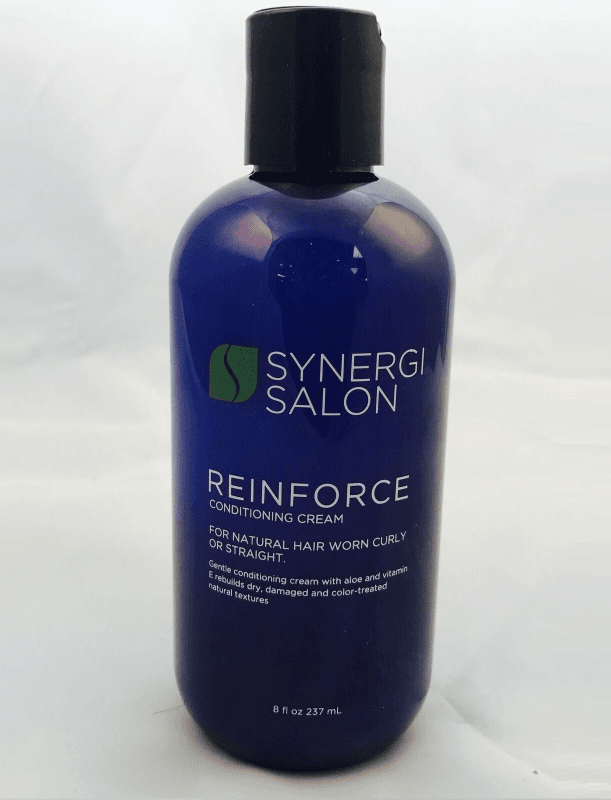 Softens and prepares hair for curly or heated appliance styling. Great for all textures. Nutrients and proteins essential for healthy hair will be sealed into the hair shaft’s sensitive cuticle. The result will be smooth, radiant, manageable hair protected from the damaging effects of heated styling appliances. 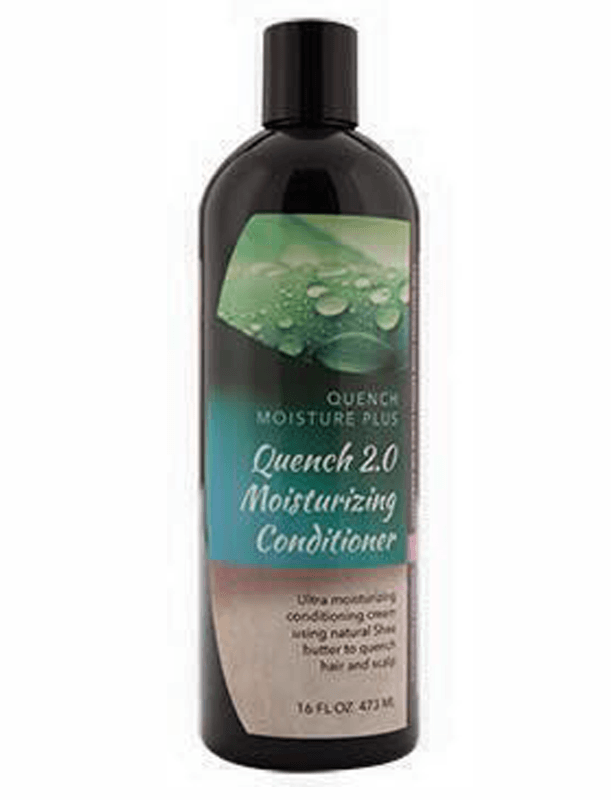 Rejuvenates dry hair and scalp using shea and castor oil. This hair mask helps bring back shine and strengthens hair from repeated daily styling. Great for thick, dry, coarse, color treated and chemically processed textures. Can be used alone as an intense deep conditioning treatment or with EVOO Moisture Sealing Oil as a hot oil treatment. 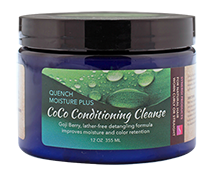 Treats all hair textures with deep, penetrating conditioning that detangles and softens. 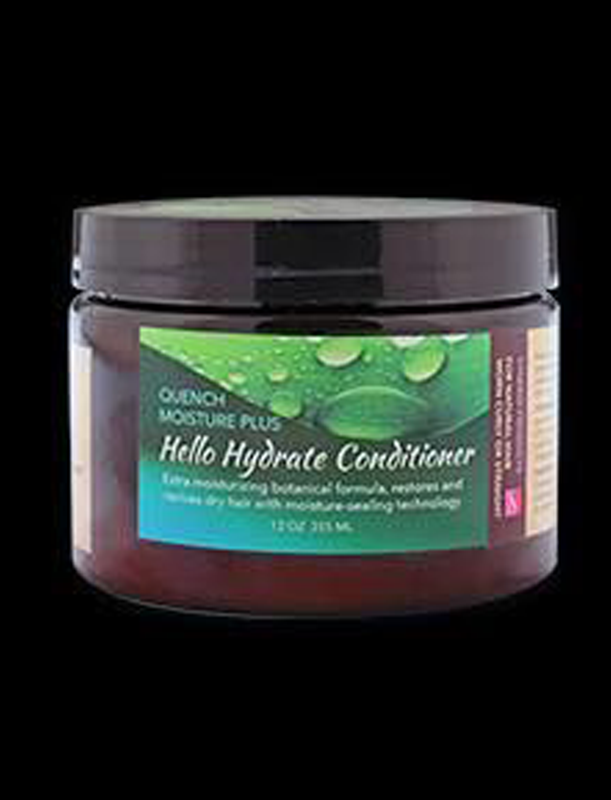 Moisture sealing technology keeps hair soft and manageable. Great for thick, dry, coarse, color treated and chemically processed textures.